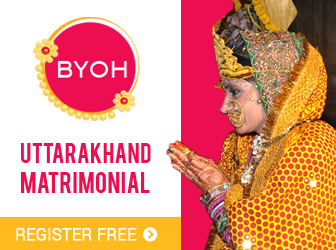 Everybody’s eyes are glued to the bride’s face on her Big Day as she dazzles in the Indian avatar and looks like a beautiful goddess which has stepped on the earth only to meet her eternal lover and her soulmate for life. But with all that attention and the eye of camera angling on your beautiful face, you need to keep few make-up essentials for your rescue. 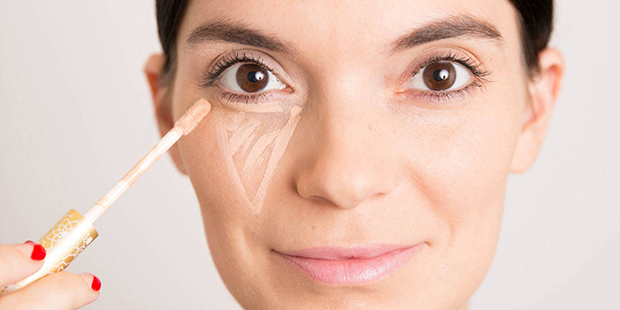 In case if your eyeliner or mascara gets messed up it will help you to do a quick touch-up. 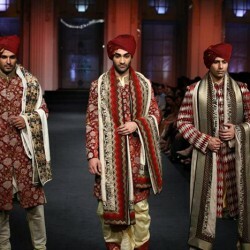 So quickly note down these 15 must have make-up essentials that you must have in your kitty on your wedding day. 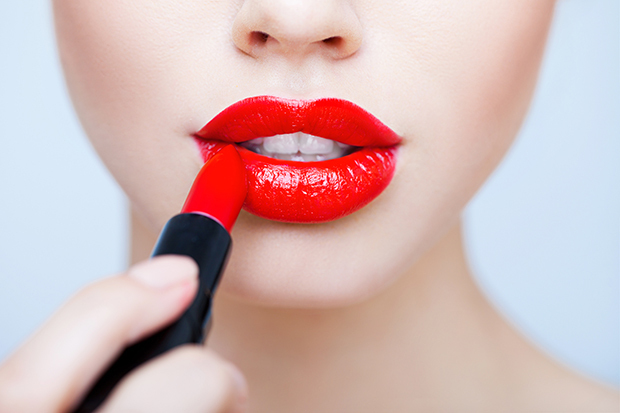 A fiery red lipstick to make your lips fuller and luscious. 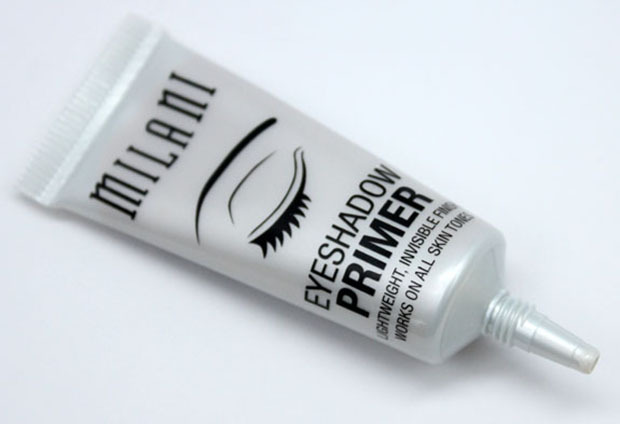 An Eye Shadow Primer to radiate those twinkling eyes. 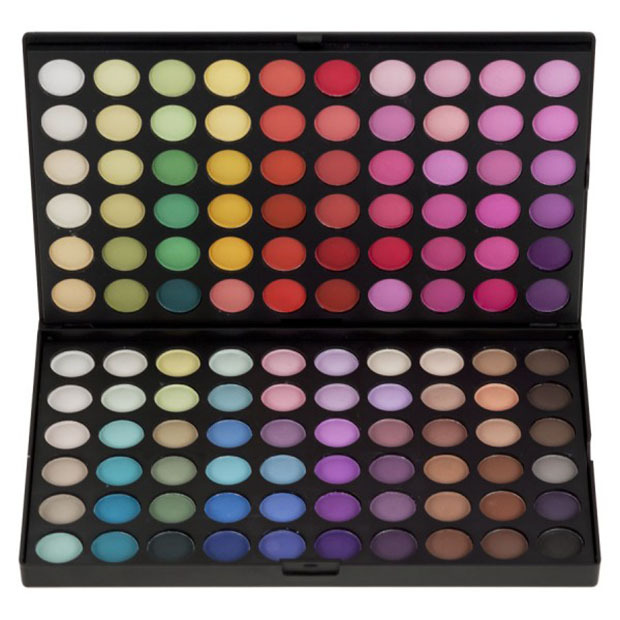 An Eye Shadow Palette to beautify your eyelids with a tint of peachy colours. 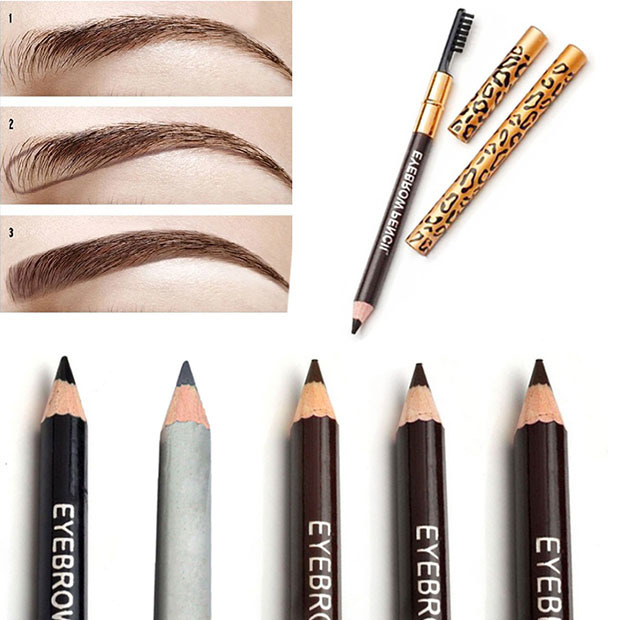 An Eye Brow Pencil to give a natural shape to your brows. 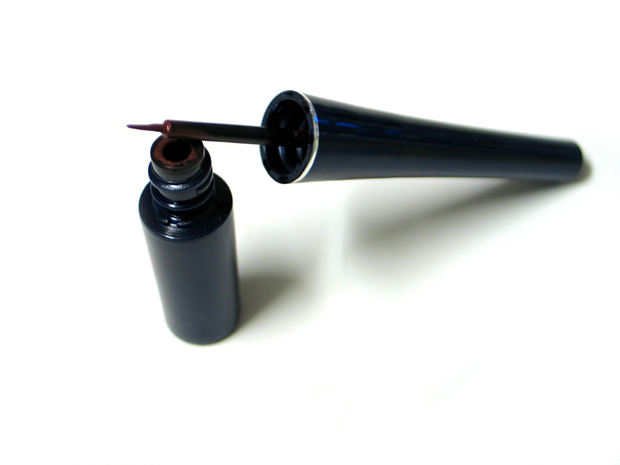 A liquid black Eyeliner to enhance your eyes and make them appear bigger and wider. 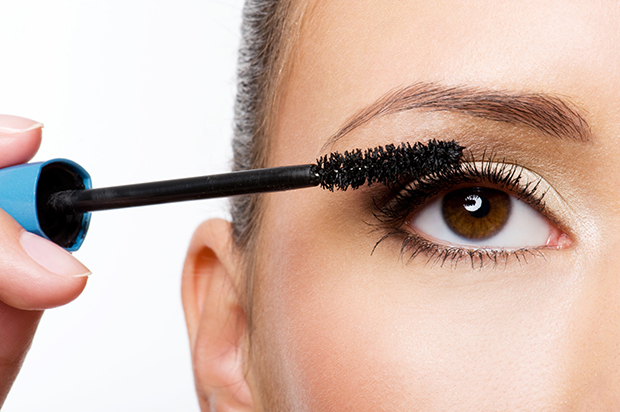 A liquid Mascara to make your eye lashes thicker and gorgeous. 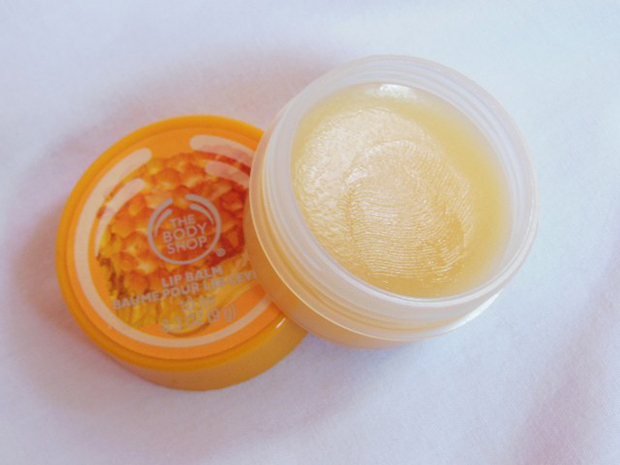 An organic Lip Balm with spf to keep your lips soft and supple. 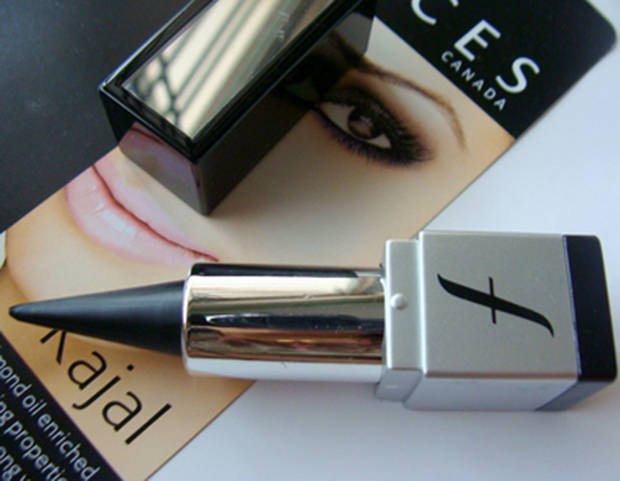 A kohl to give a sultry look to your eyes and make you appear exotic. 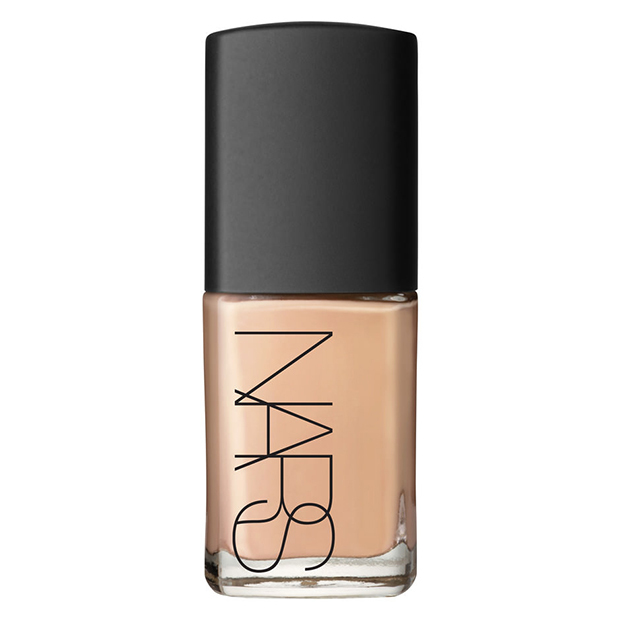 A Concealer to hide those teeny weeny spots that always arrives at the bad times. 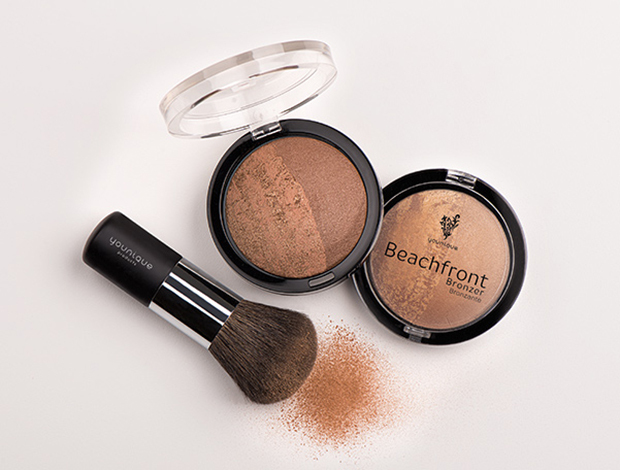 A Bronzer to give you great cheekbones and for a light contouring on your face. 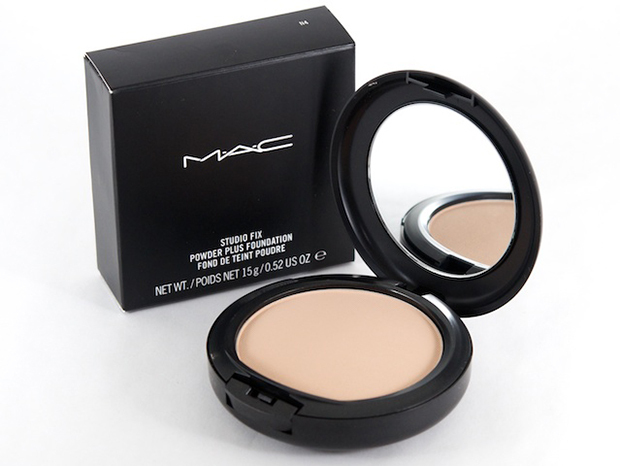 A long lasting Foundation to give you a fresh and dewy complexion. A face powder to give you that flawless skin with a deep coverage that will soak up the extra oil from your face and make you look as fresh as a rose. 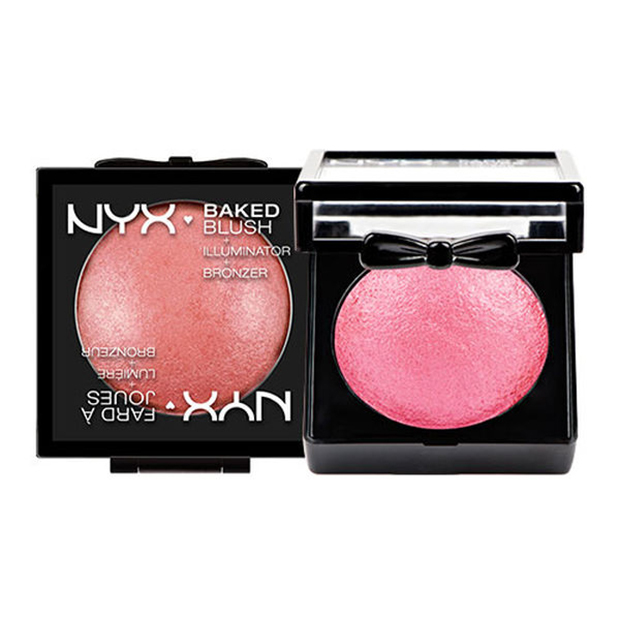 A blush that will give a tint of rosy colours to your cheeks and make you appear charming. 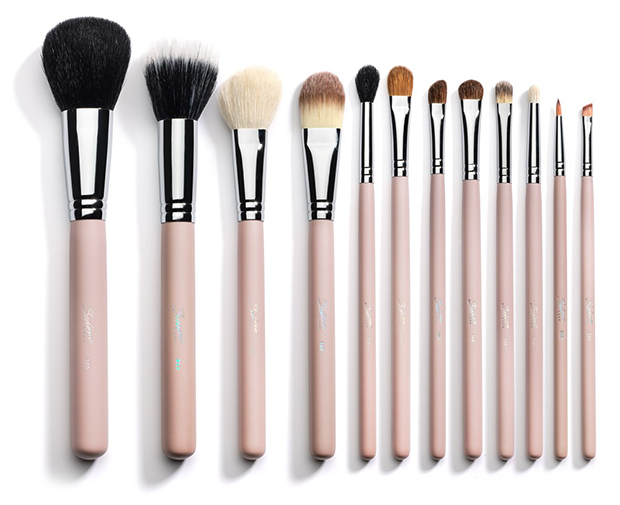 Good quality Makeup Brushes that will help you to give that classic finish. 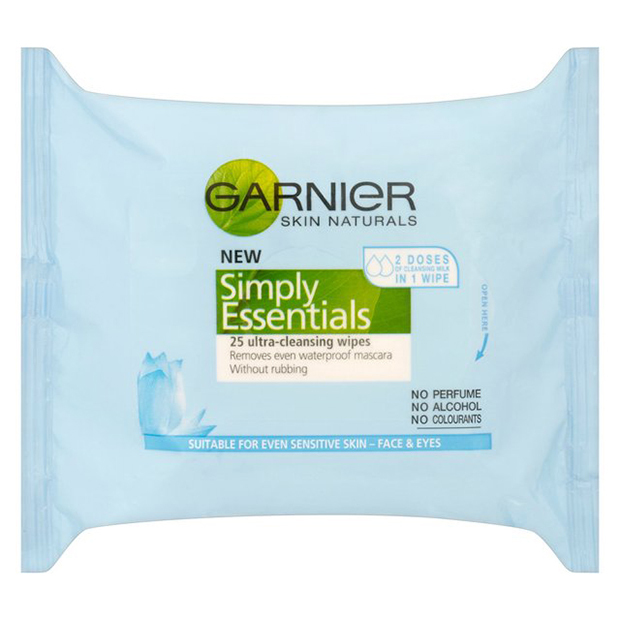 Face wipes to wipe off the dirt and pollution from your face and keep it hydrated.